I'm back today with another installment of What's For Dinner - I've done this a couple of other times and I think these are good posts, what do you guys think? I know I love when I hear tried and true good recipes! First up is from what my favorite bloggers - it's a jalapeno popper burger and it's so so good! 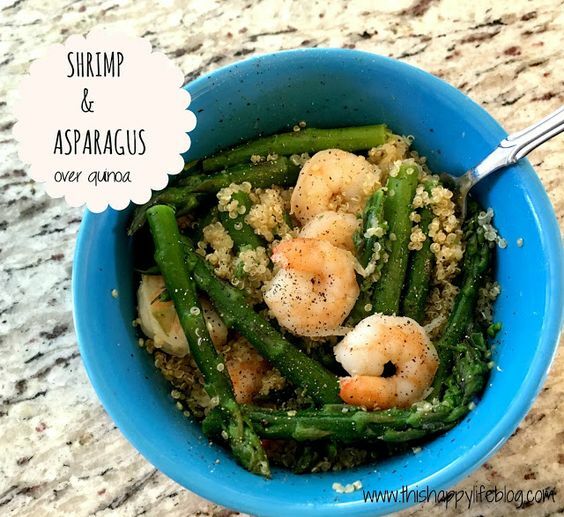 The next recipe is from yours truly - it's shrimp and asparagus over quinoa and not only is it healthy, it's super yummy! 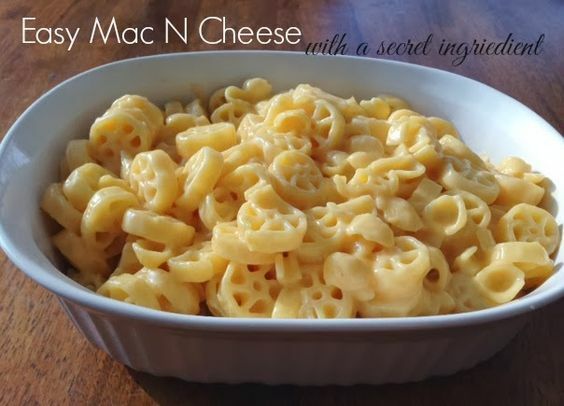 I know it's summer and HOT but who doesn't love a good homemade mac n' cheese dish?? This one (again by me) is soooooo good!! There you have it, some new dinner ideas (if you haven't already seen them) I hope you try some out! Yum! Yum! Yum! Yum! 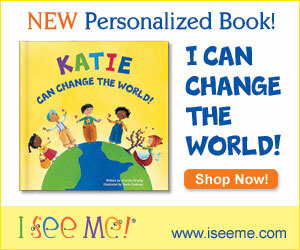 These are great, Lizzie! I've been such a lazy cook lately. Thanks for the great recipes! Oh my heavens I'm instantly craving that burger...at 10am! Yum! I love a good burger & that one looks delicious. It instantly made me crave jalapeno poppers though and that mac n cheese, I could eat it everyday! Lawd have mercy, how have I never seen that burger from Shay?! We are going to be making these soon. Those enchiladas look so good. 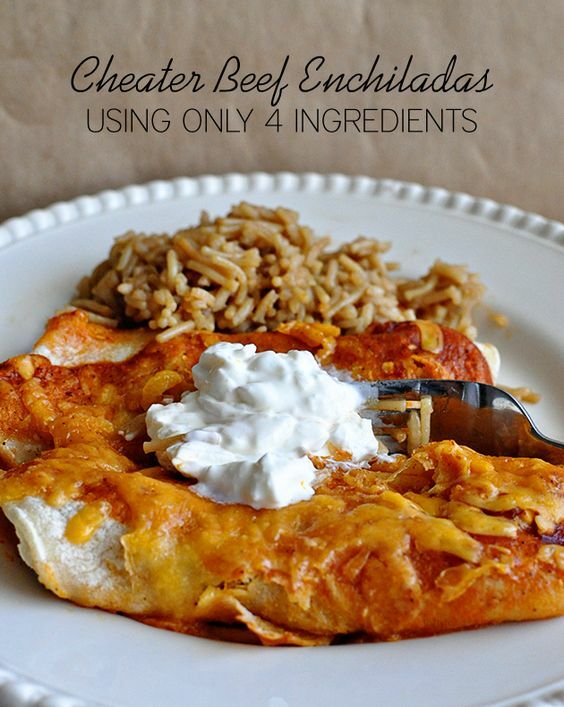 I only attempted enchiladas once and failed miserably. I need to try this recipe! Those burgers are ridiculously good! I had some of the topping leftover and it makes a fabulous dip! So good! I am now craving that jalapeno popper burger!